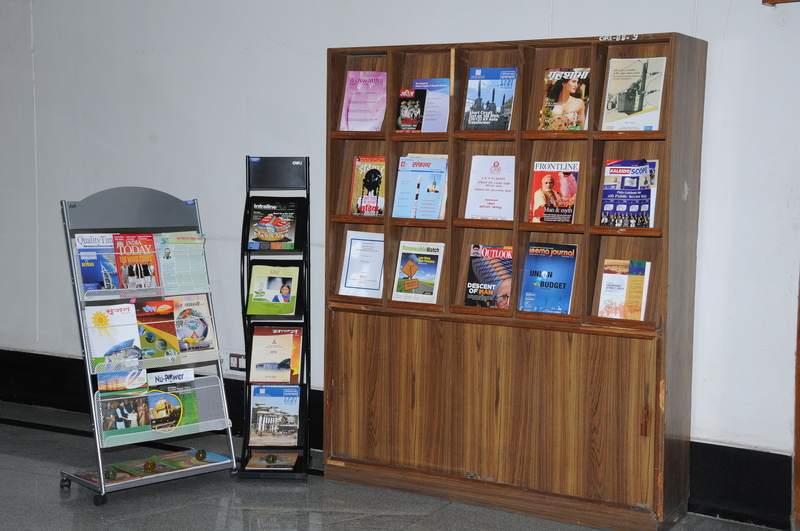 RECIPMT Library is one of the specialised centres with a collection of more than 7000 books, 25 journals/magazines, CBTs and reference materials on the subjects of power generation, transmission and distribution, renewable energy sources, construction standards & specifications, management, information technology, behavioural sciences, legal aspects, etc. 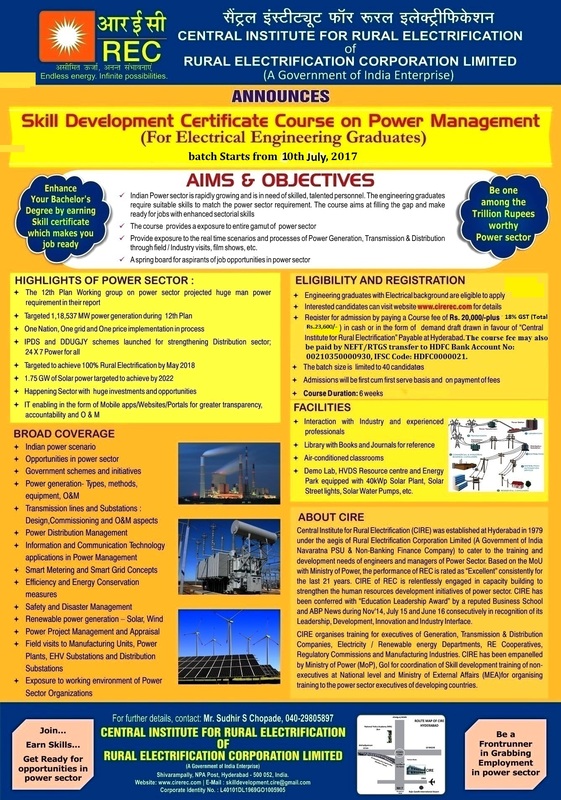 It subscribes to selected national and international journals on energy and power sector to cater to the information needs of participants and faculty. 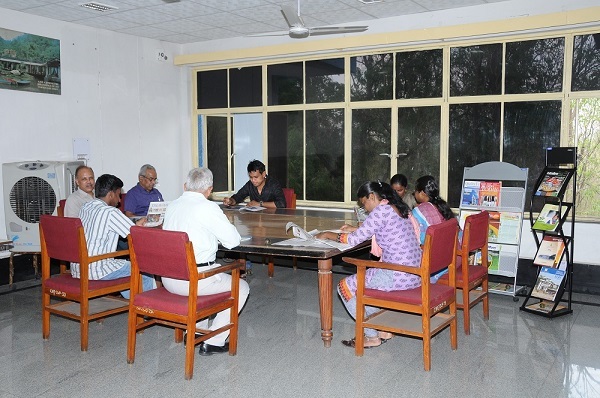 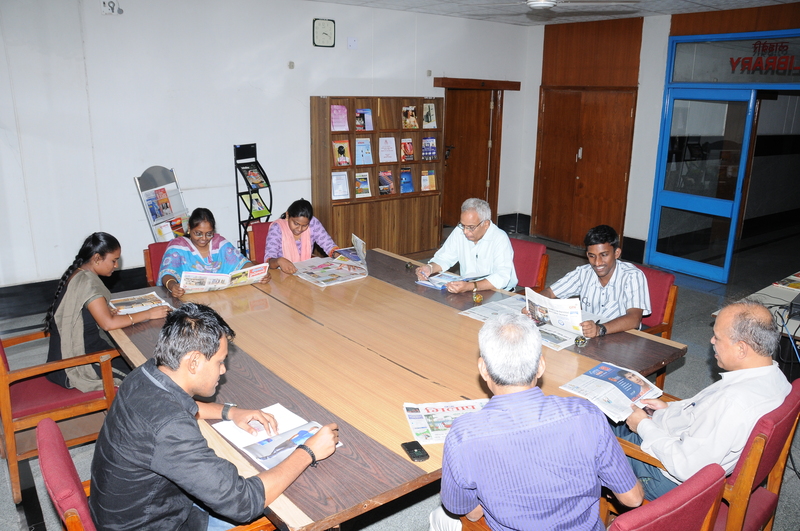 The Library is computerised using e-grandhalaya software for enabling easy reference and accessibility of books available.